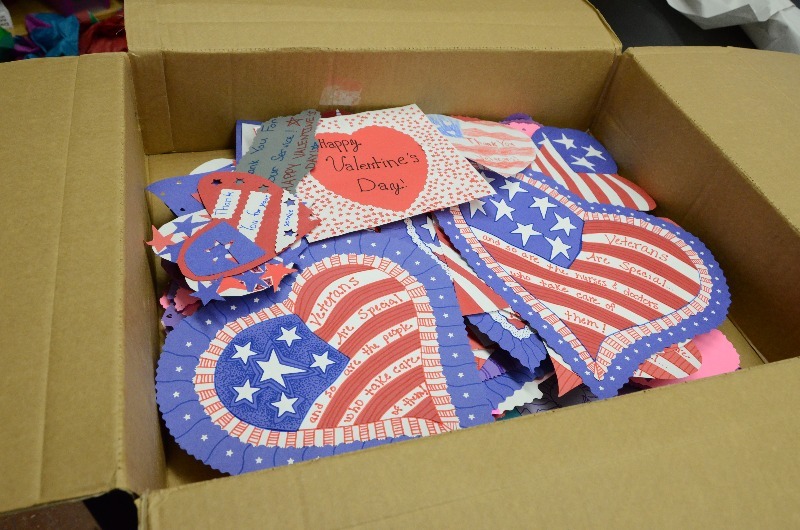 American Legion Auxiliary Leo Brinda Unit #90 is hosting the annual Valentines for Veterans drive. Collection boxes are located at KVSH and the Library. Cards should be 8.5″ x 11″ or less in size and are due by February 6.